BRUNBRUN Paris is an Indonesian retail concept established in 2015 by Bruno Hasson. Brunbrun sells high quality products with French inspired designs to the modern Indonesian woman. Brunbrun also empowers the local Indonesian craftsmen community. Therefore, 80% of products from BRUNBRUN Paris are locally produced. Since the first store opening in May 2017, BRUNBRUN Paris now has more than 40 stores in various major cities such as Jakarta, Makassar, Medan, Surabaya, Jogjakarta,Semarang, Manado, Ambon, and Bandung. 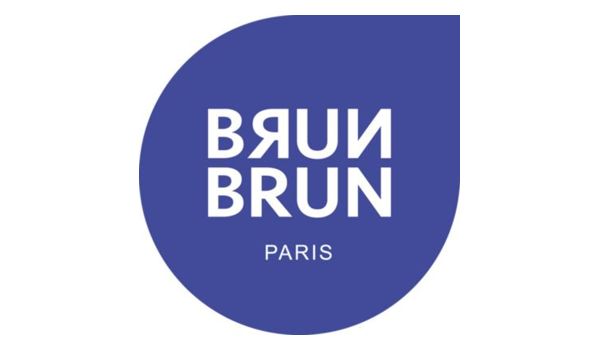 BRUNBRUN Paris will continue to expand in several major cities in Indonesia and also develop e-commerce channels to accommodate the requests of Brunners.